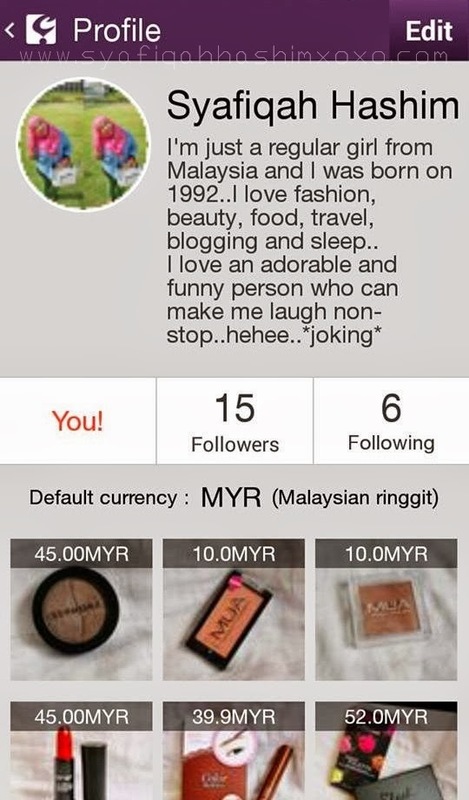 what was my experience with this apps?? 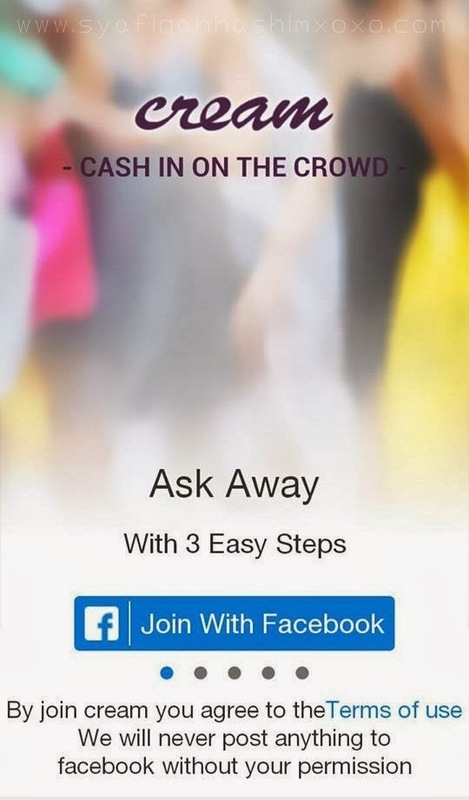 First let me give a quick brief about this Cream.io apps..This apps are downloadable mobile app for smartphones that uses geo-technology and crowd sourcing to help consumers around the world make informed pricing decisions..this is new smartphone application currently available for android devices..This apps are able to help consumers ensure they are getting the best possible deals..Their main focus was to build up a large community of dedicated CREAM users to make the pricing data more accurate and valuable. Basically what make me interested about this apps was this apps used to share picture not just that it also allowed for you to show price as well!! well sometime I posted a few picture of my shopping haul and people don't have bother to ask me how much I bought because it is already stated when we want to upload a picture.. Cream App official beta version on Google Play. It was released by BuzzElement, the creators of CREAM on 23rd Jan 2014..
Hajime Hirose is the founder of CREAM..
Have you experience when you go out to shopping and while you enjoying with window shopping sunddently you found one product such as handbag but you don't know if the handbag were worth to buy..have you experience this?? I bet you have..hehehe..neither do me myself. 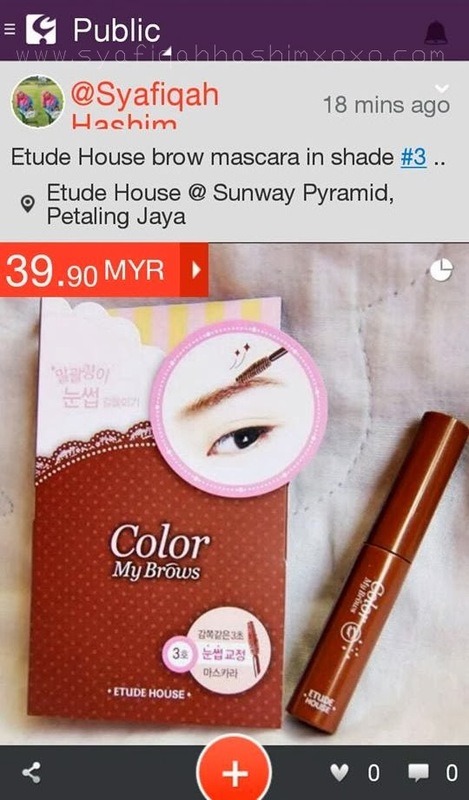 by using this Cream apps it will help me to determine if the product are worth to buy.. it is to determine if I are receiving a good deal or not on their purchase. CREAM users have the ability to leverage large groups of people to help me with this..I would just simply snap a picture of the item that I were looking to buy, add the price and add a quick description of the items.. It would then be instantly send out to CREAM users where they would let the me know if I were receiving a good price on the items..They would responds and giving a feedback via comments from others CREAM users..
How to used this apps?? other than that, user could the select other places nearby with better deals and also recommend other options and items..The data would then be presented nicely in a chart graph for the CREAM user to analyze and decide if they should purchase the item..
Rather than asking for opinion you also will help other..
For an example, I share this photo and my Cream and this might be helpful for those who want to find this product..
see! 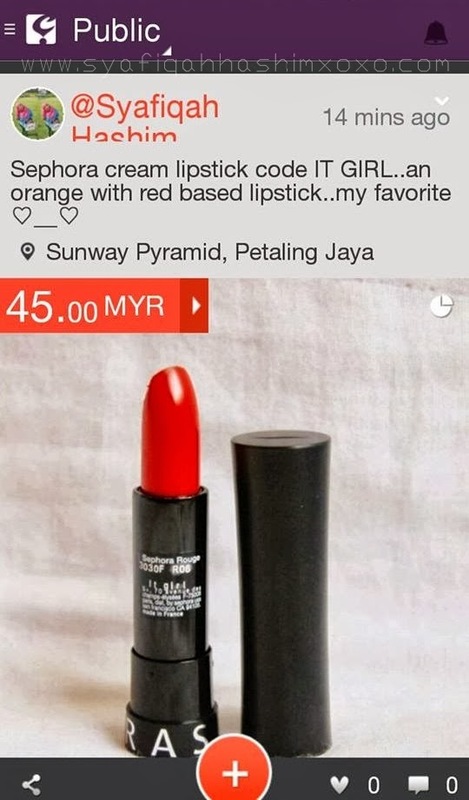 this same as process of Give and Take gitewww..heheheee..
another example, I share my favorite lisptick..some people might wonder what kinda of my lipstick I used..
and they able to get the information and they can also find it al well..am I right? As the users and pricing data start to grow, CREAM will be able to use the analytics to create a real-time pricing engine using their proprietary technology.. The pricing engine could than be used by travelers looking to budget for their next trip, brands who want to see their product pricing variations globally and researches to help them predict global patterns.